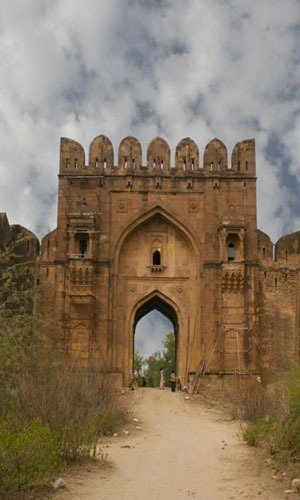 Rohtas Fort is a 16th-century fortress located near the city of Jhelum in Pakistan. 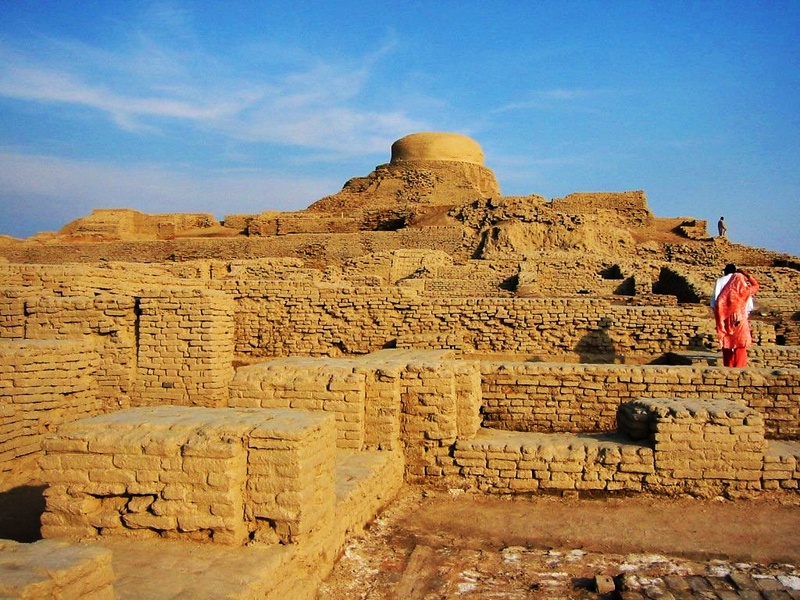 The fortress was built during the reign of the Pashtun king Sher Shah Suri between 1541 and 1548 in order to help subdue the rebellious tribes of the Potohar region of northern Punjab that were loyal to the Mughal crown. The fort is one of the largest and most formidable in the subcontinent. Rohtas Fort was never stormed by force, and has survived remarkably intact. 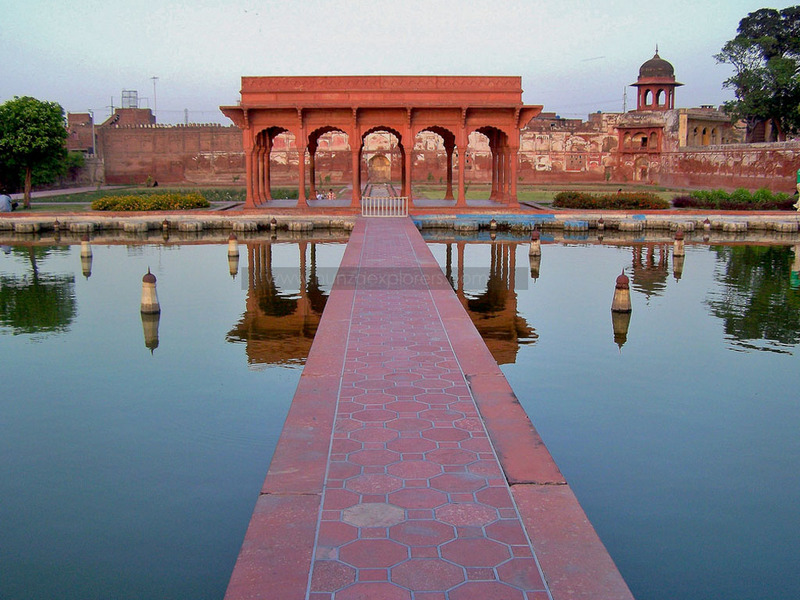 The fort was designed to block the advances of Mughal emperor Humayun, who had been exiled to Persia following his defeat at the Battle of Kannauj. 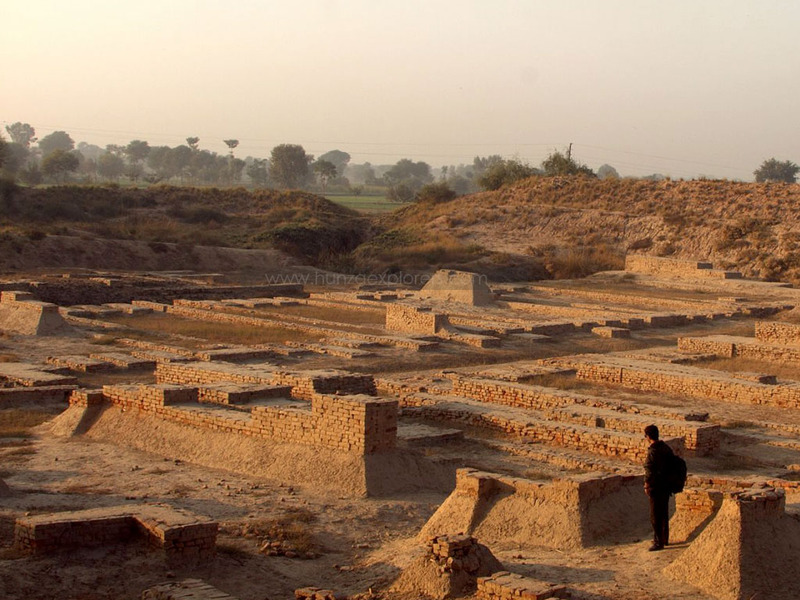 The fort occupies a strategic position between the mountainous region of Afghanistan and the plains of Punjab, and was intended to prevent the Mughal emperor from returning to India. Rohtas fort was also designed to suppress the local Gakhar tribes of the Potohar region. The Gakhar tribes were allies of the Mughal Empire, and refused to recognize the suzerainty of Sher Shah Suri. 03 Depending on your flight schedule, if it is in the evening then we will explore the city, later drive to the airport and fly to your destination.